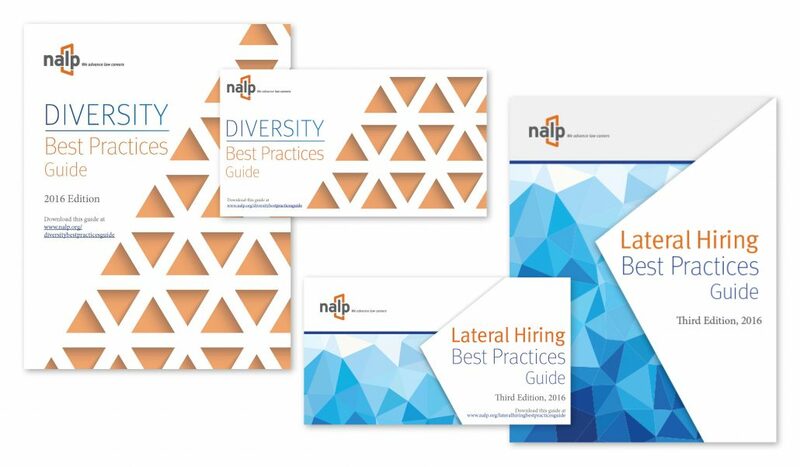 National Association for Law Placement (NALP) is an association of over 2,500 legal career professionals who advise law students, lawyers, law offices and law schools in North America and beyond. NALP believes in fairness, facts and the power of a diverse community. 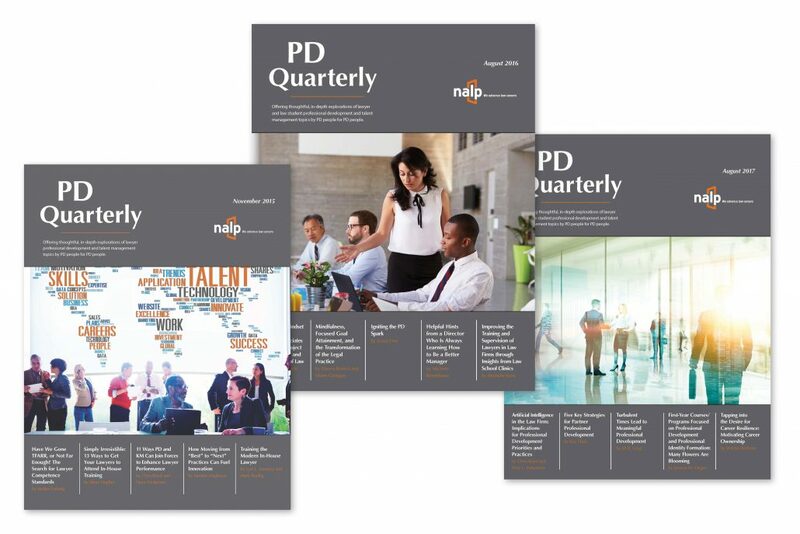 NALP has a strong focus on employment data, publishing current research and providing resources for all membership groups. Visit nalp.org for more. 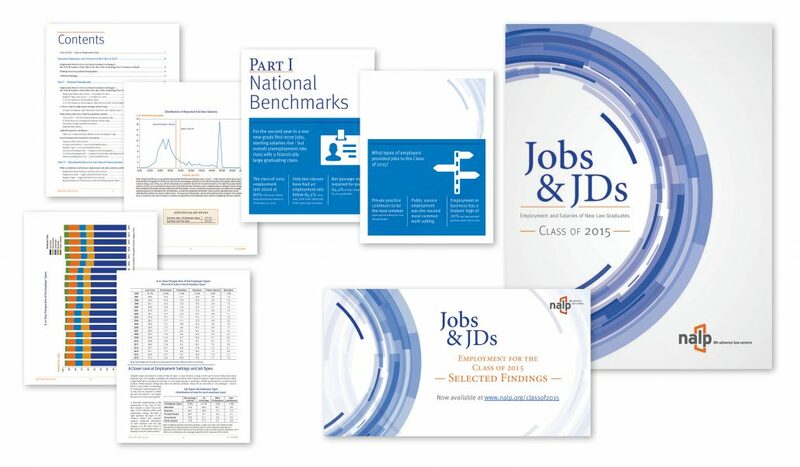 Jobs & JDs, NALP’s signature research publication each year, is a collection, compilation, and analysis of data on the employment experiences of ABA-accredited law school graduates. Larissa managed a complete redesign of the 140-page 2016 book. She works directly with the Director of Research to translate the exported data into readable and branded content and oversees the creation of ancillary pieces related to Jobs & JDs. developments in the field. Larissa produces the journal each quarter and managed a redesign in 2015 for a fresh update. NALP members participate in affinity groups called Sections and board members work in Task Forces or Work Groups. With the support of NALP staff, these groups produce research and resources for members. Larissa is the point person for the design and layout of these pieces. 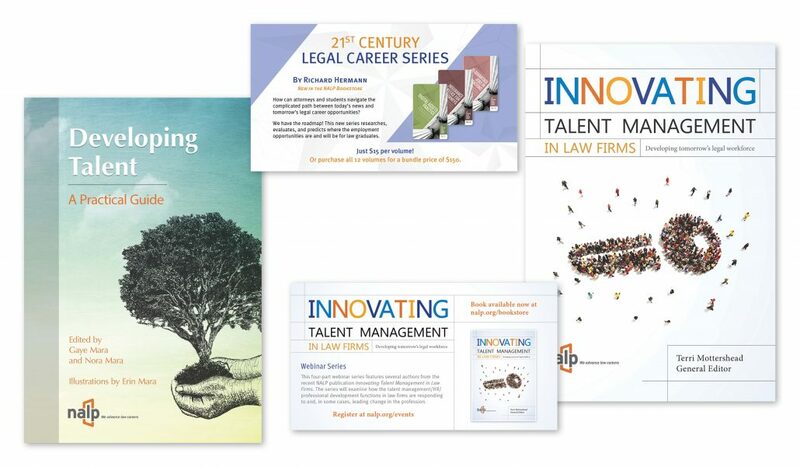 NALP independently publishes a variety of books for the legal field. Larissa is involved in various ways depending on the book. She works with the authors to create the covers; for some, she produces the entire book. 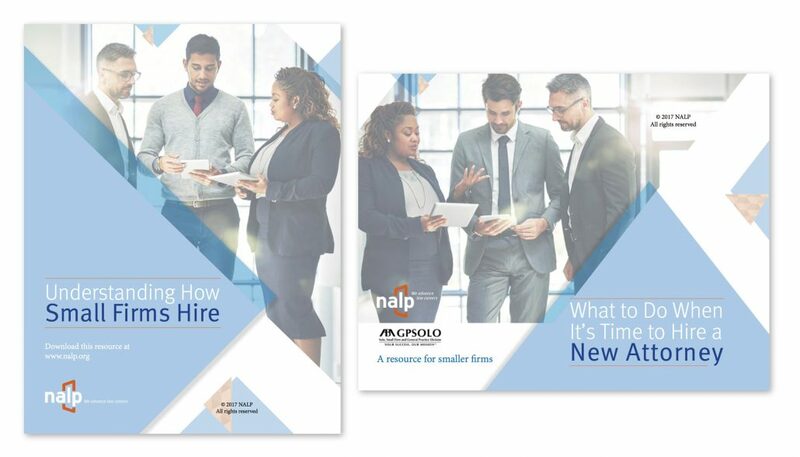 Larissa also produces the visual marketing for the NALP-published collection.